Mild and Delicate olive oils are categorized as such due to their flavour profile intensity. Unlike the more robust or intense flavour profile olive oils that have a strong peppery finish and very intense flavours on the front end, mild oils tend to be lighter in flavour, and sometimes sweeter. 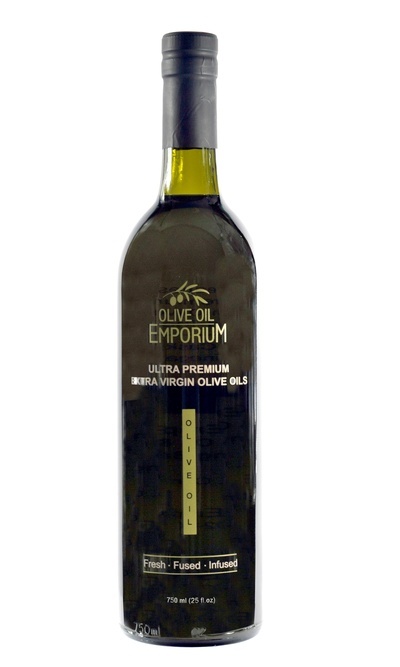 Mild and delicate extra virgin olive oils are better suited to delicate dishes that are lightly seasoned or simply prepared, or where an intense olive oil is not desired. These milder olive oils often work well in baking recipes as well.